This week’s Accidentally Vegan feature is…Marzipan! I know… I know… this looks like a wheat pretzel, right? But it was actually the cutest gift ever from a friend in Germany. This Bavarian delight is actually a marzipan sweet in the shape of a preztel! (Or in the shape of a bretzel as my friend from Munich would say). 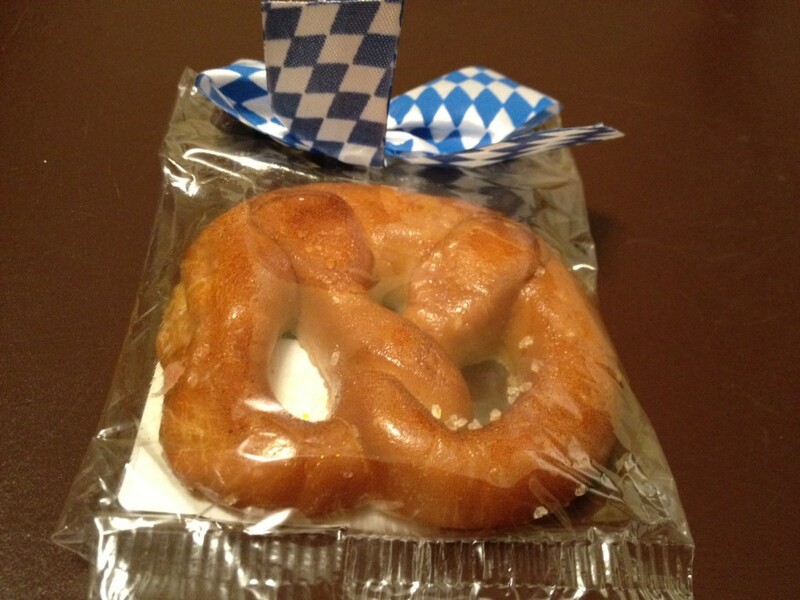 This particular pretzel molded marzipan comes from Germany, home to a community of over 600,000 vegans! I’m not sure where you can buy this in the US, but there is plenty of decorated vegan marzipan available online at Amazon. I even found boxes of the plain marzipan that you can mold and decorate yourself. Fun! I just wanted to point out that when living with a strict vegan diet, one should be wary of marzipan. Almond flour and powdered sugar (the primary ingredients) being dry ingredients, require a binding ingredient in order to form a paste. In most cases, the binding ingredient is raw egg white. When I make my own marzipan, I pasteurize my eggs before adding. But, then again, I don’t follow a vegan diet. I just wanted to inform those who may have allergies to eggs, or who are firm in their following of the vegan ways. Raw organic agave acts as a perfect binding agent. We use only 4 ingredients in our marzipan: raw almonds, agave, vegan sugar, and almond extract. 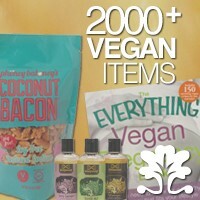 Easy peasy and totally vegan. Enjoy!